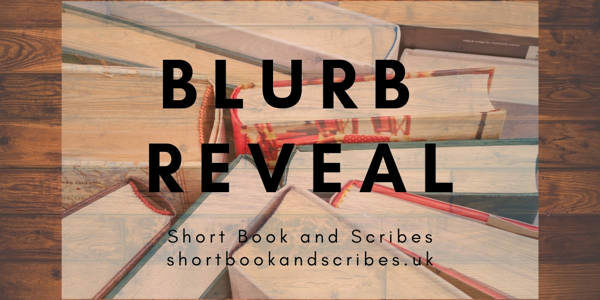 This is something a bit new for me today, a blurb reveal! In actual fact, you might have seen this on Twitter or other blogs already but I still want to help Caroline to get the word out about her new book, particularly as her last book, My Husband’s Lies made it onto my Top Reads of 2018 list. The ebook of that is only 99p so have yourself a treat whilst you’re waiting for Betray Her to come out. Sounds fab, right? It’s due for release in ebook on 14th March and in trade paperback on 24 September – Amazon link. So what are you going to do in the meantime? Well, you could read My Husband’s Lies (I highly recommend doing so) or The Wife’s Secret. 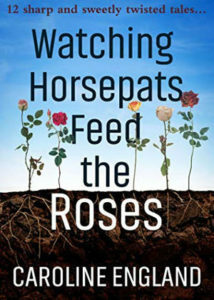 Or, if you’re a lover of short stories then Caroline has a collection out called Watching Horsepats Feed the Roses. If that title doesn’t get you interested then I don’t know what will! It’s best described by its tagline which is ’12 Sharp and Sweetly Twisted Tales’! There will also be another collection of short stories to look forward to in the spring. Her debut novel, Beneath the Skin, known also as The Wife’s Secret, was published by Avon HarperCollins on 5 October 2017. Her second novel, My Husband’s Lies, followed on 17 May 2018 and became a Kindle top ten bestseller. 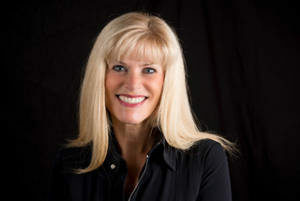 Her two-book deal with Piatkus of Little, Brown Book Group, includes a “dark” psychological thriller called Betray Her, which will publish in March 2019. I’m sure you won’t be disappointed, Jules.